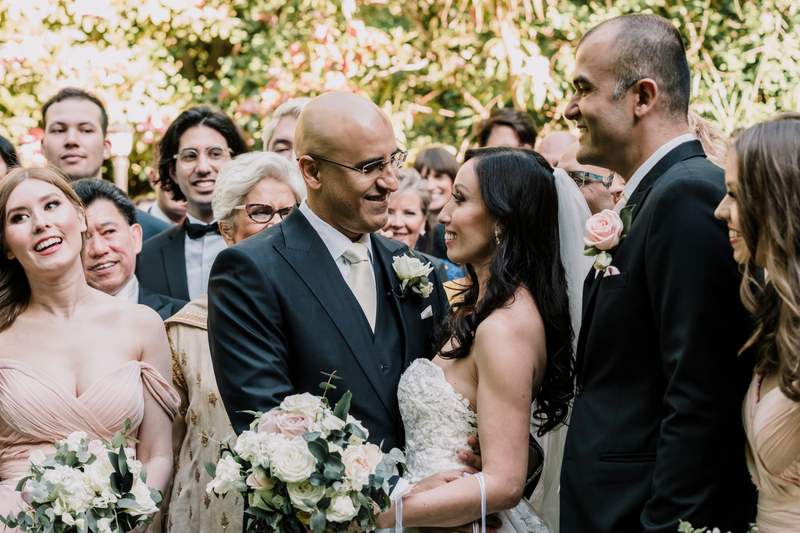 This adorable couple shared a wealth of love, multiculturalism and true romance. 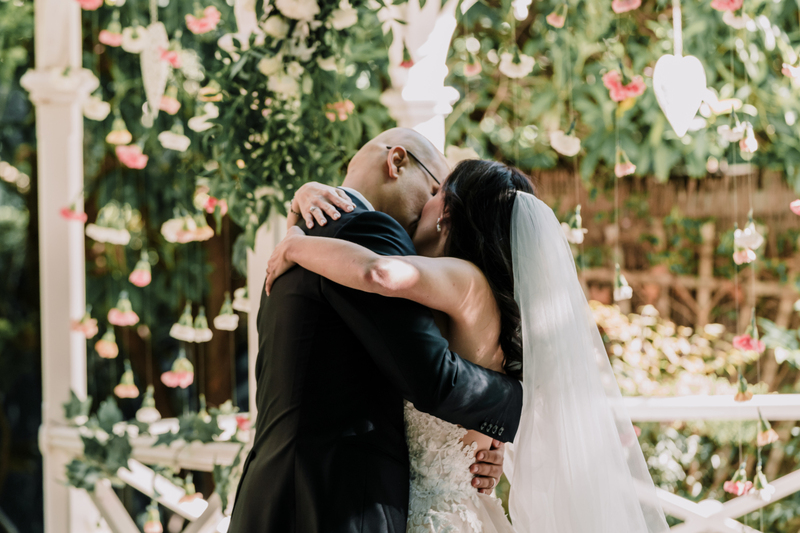 Our bride Sarah, an entrepreneur based in Singapore, “had a feeling” that 2017 was going to be the year she met her life partner and expressed this assurance to a few close friends. 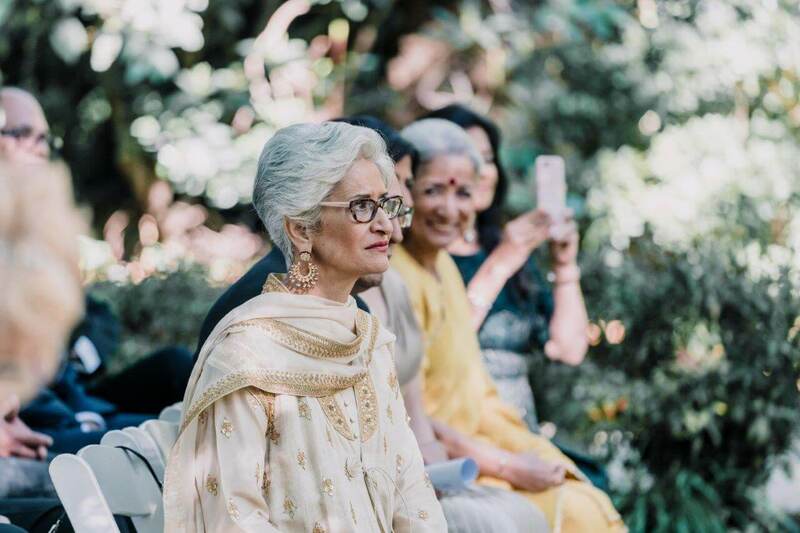 A few months later her friend organised casual drinks and introduced her to Sharad Lal, owner of a marketing and communications agency. 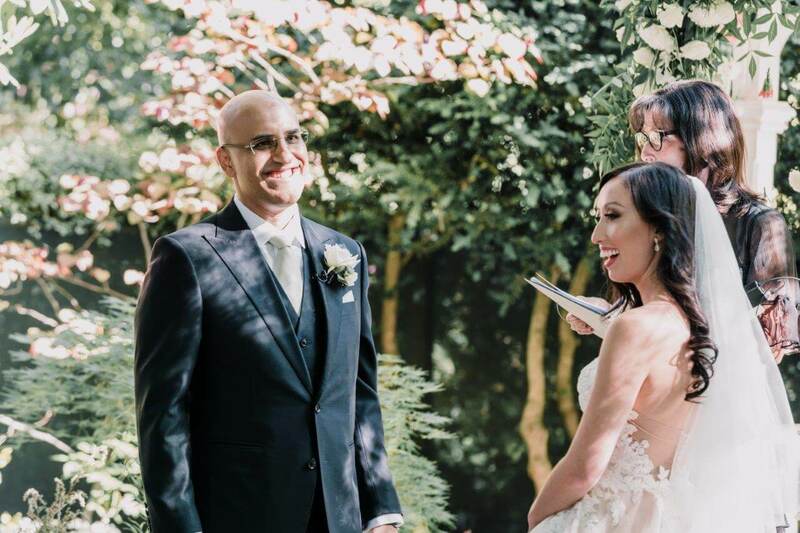 There was an instant chemistry and the relationship deepened quickly. 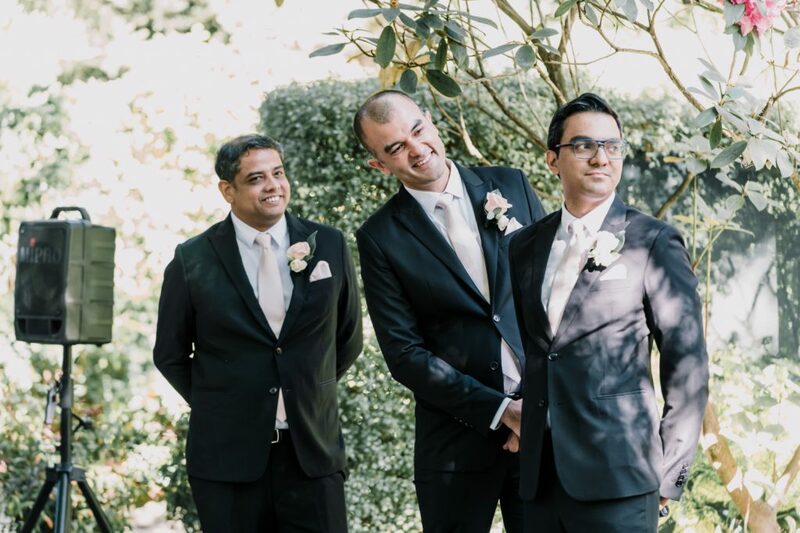 After a whirlwind romance, Sharad proposed at the same location where they were introduced a year earlier. 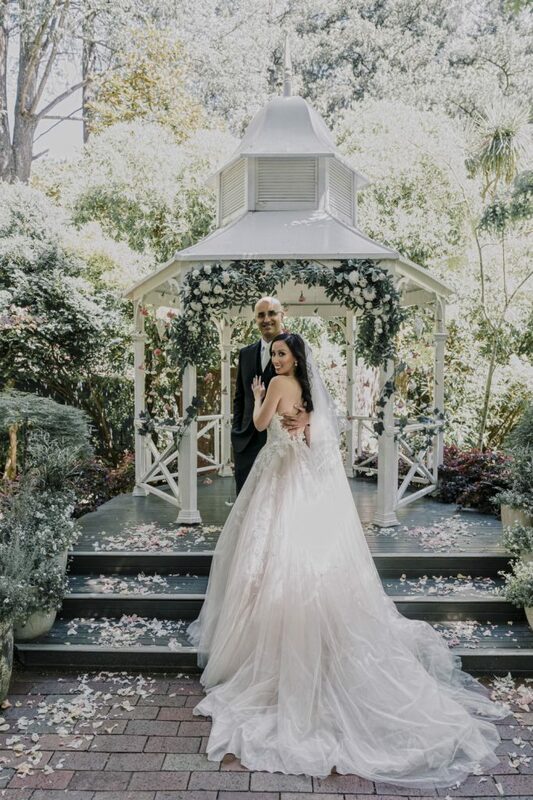 He popped the questions on one knee with a cushion-cut diamond micropavé engagement ring, which was crafted by Ivy Masterpieces. 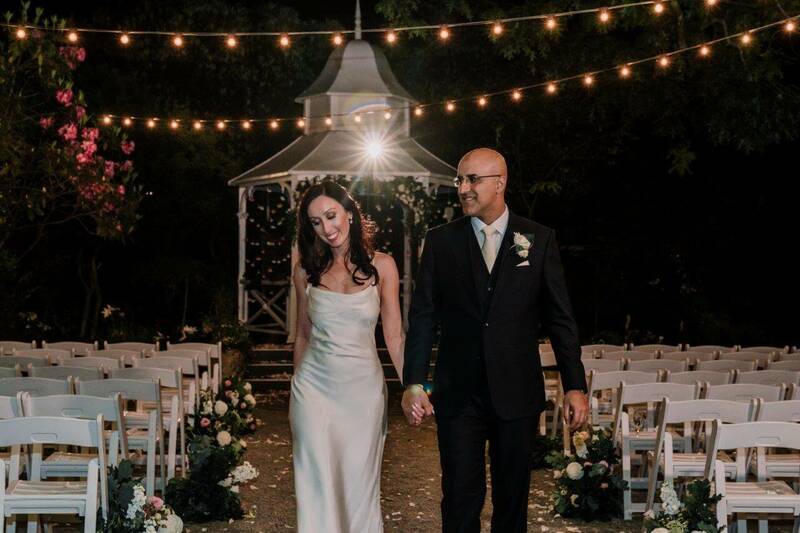 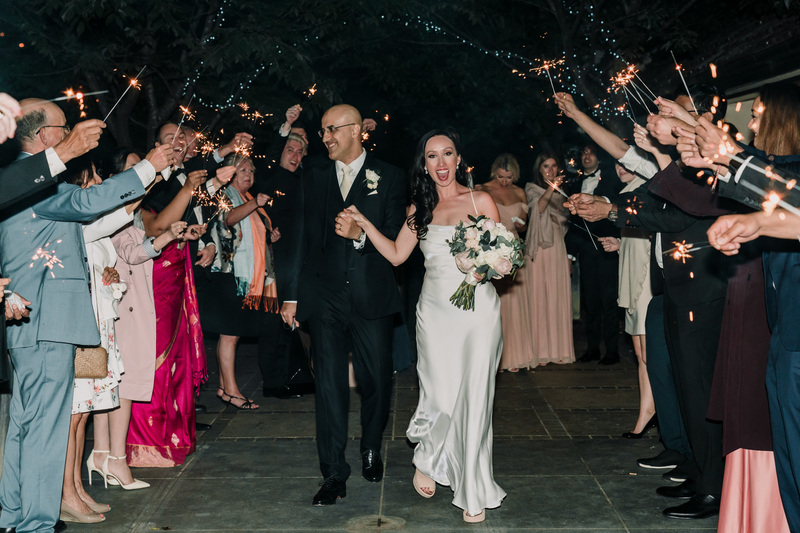 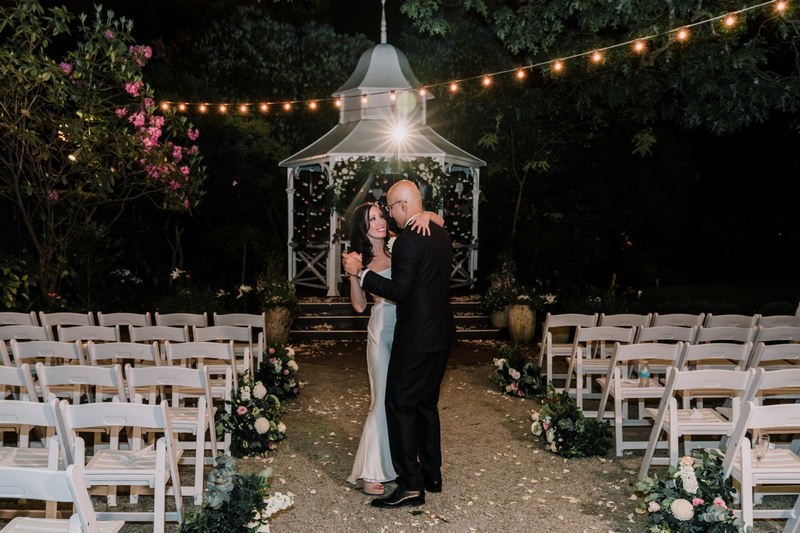 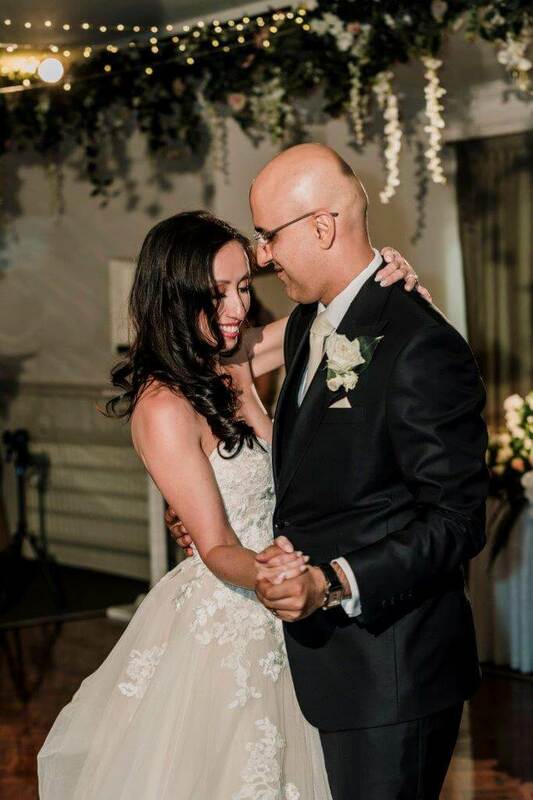 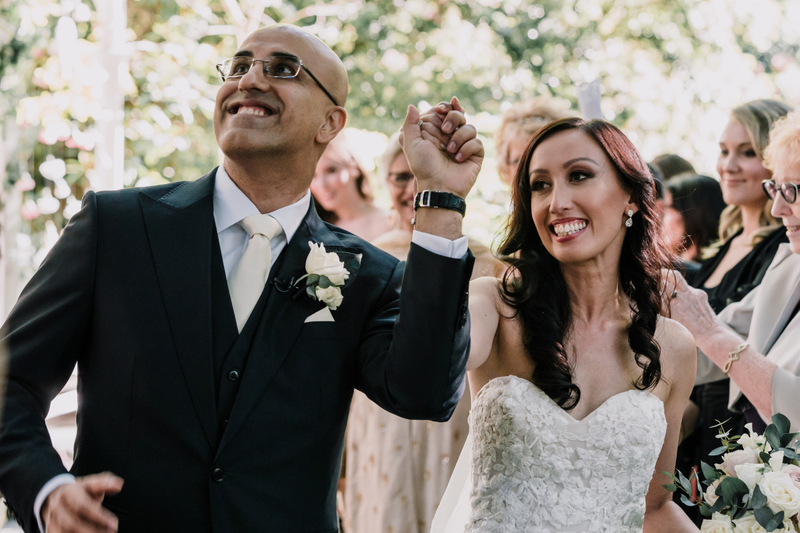 Since Sarah and Sharad crossed paths almost two years ago, they have launched a life & executive coaching company MyLifehouse, got engaged, and married. 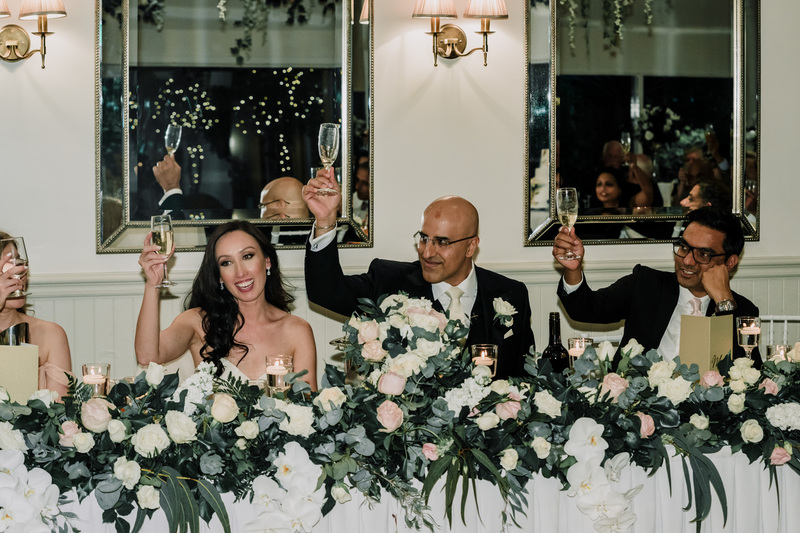 While shared values and interests brought them together; their personalities and dreams for life created a strong bond and deep connection. 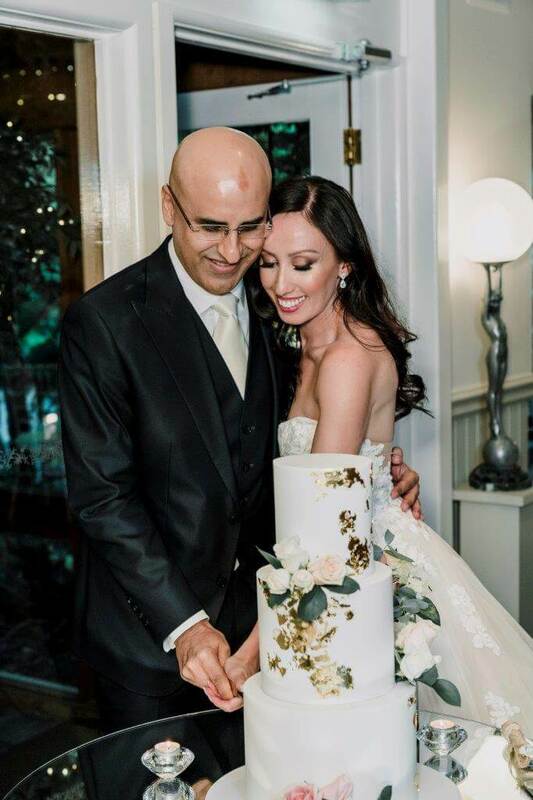 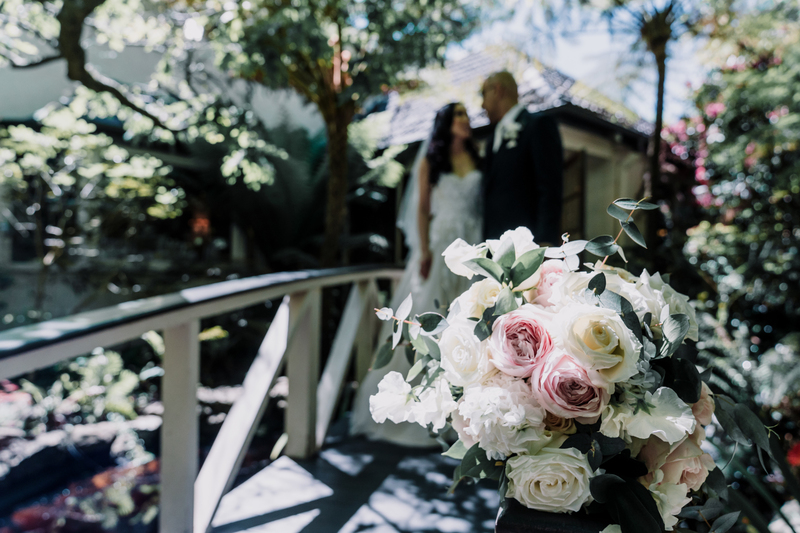 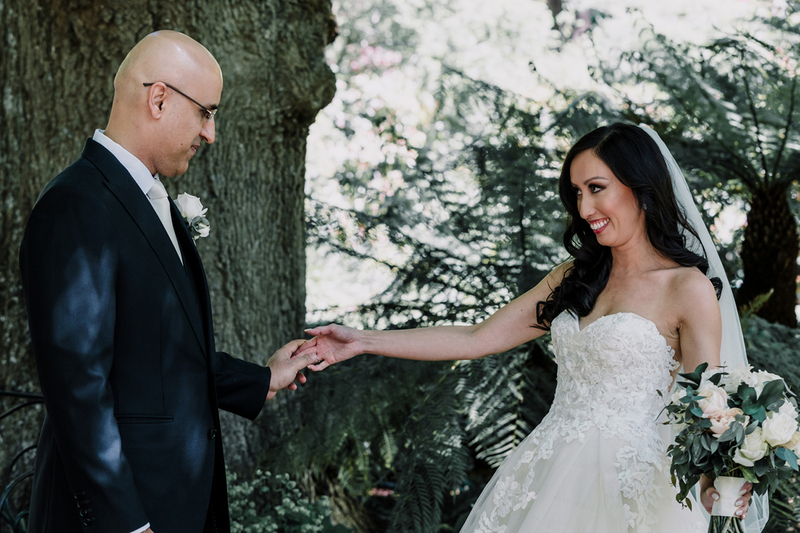 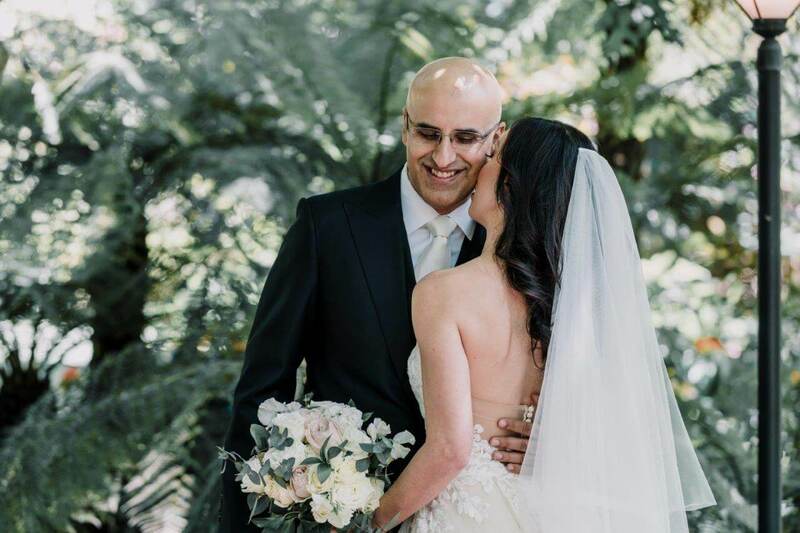 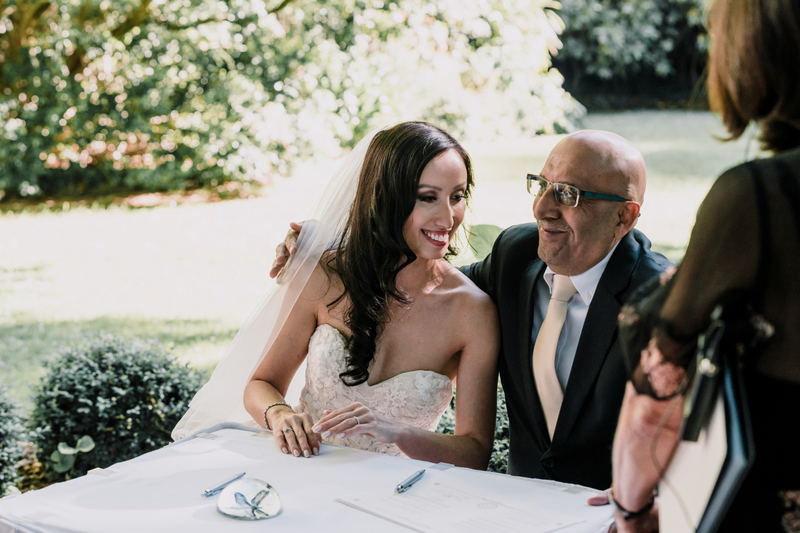 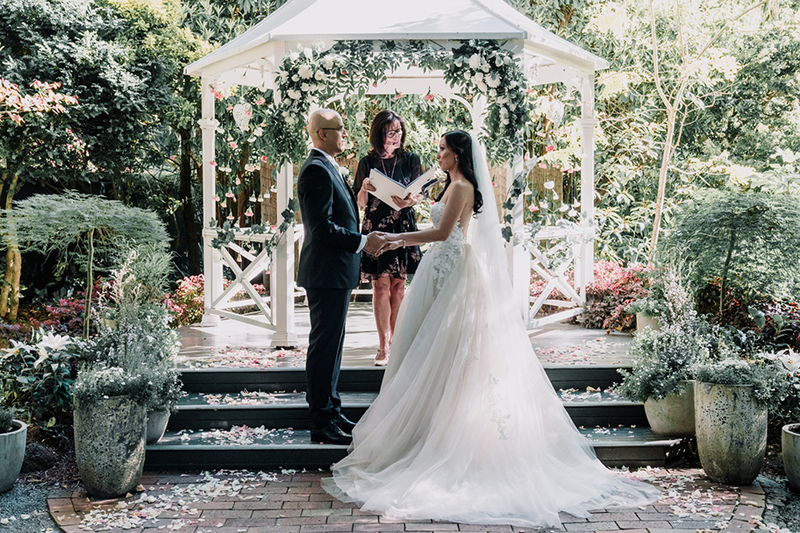 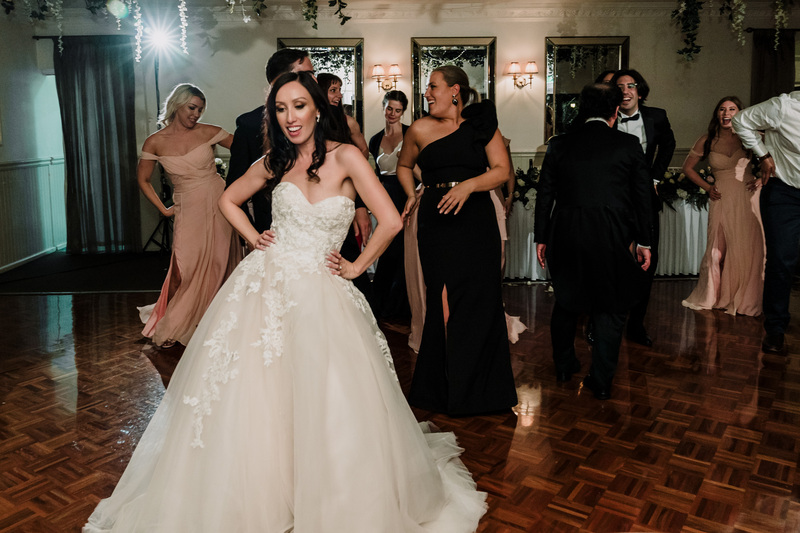 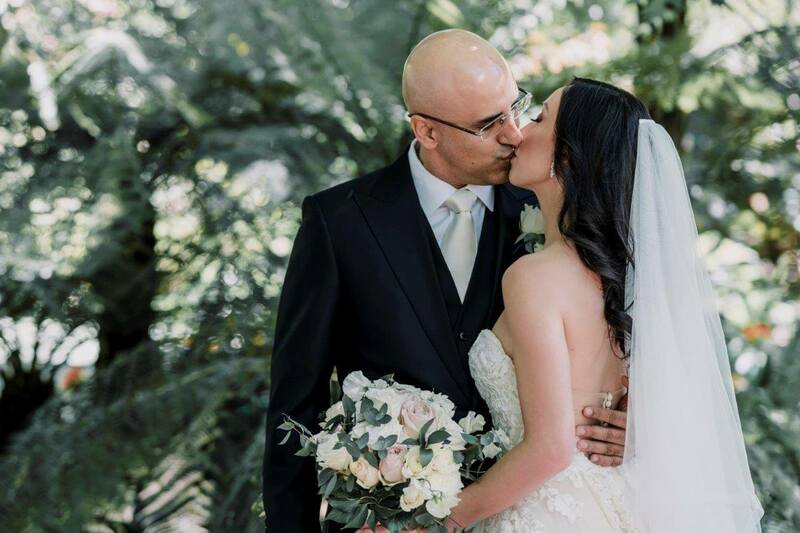 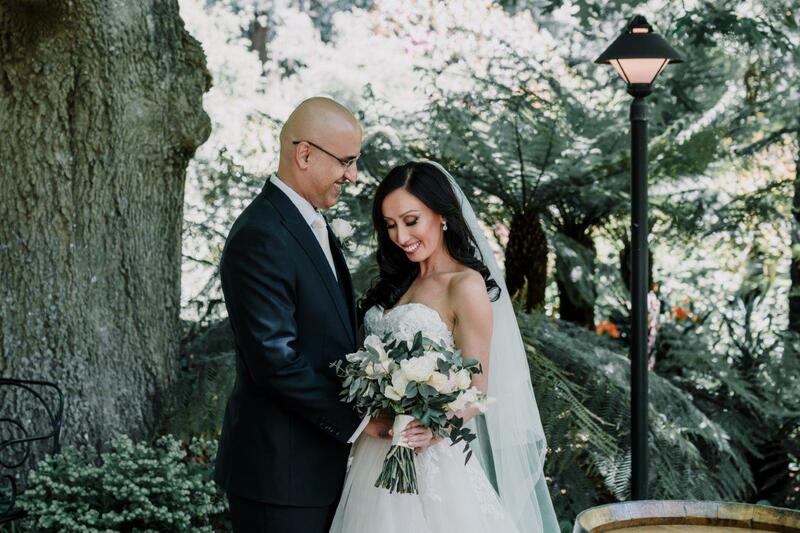 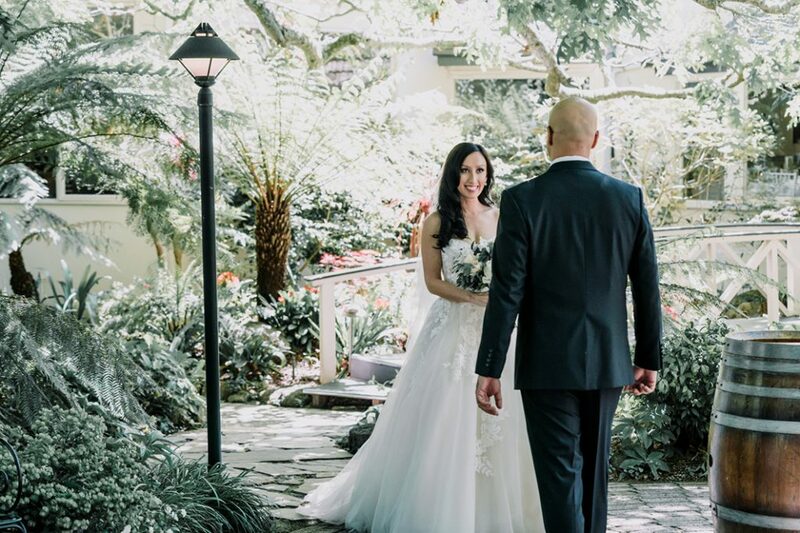 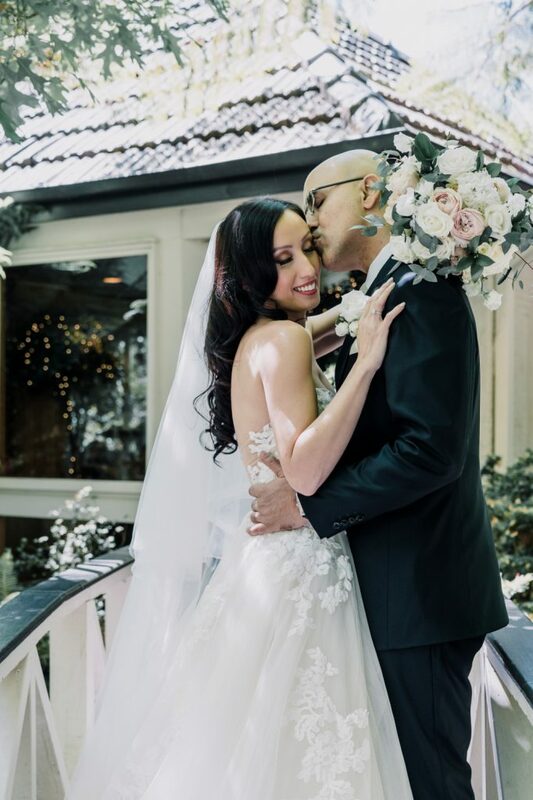 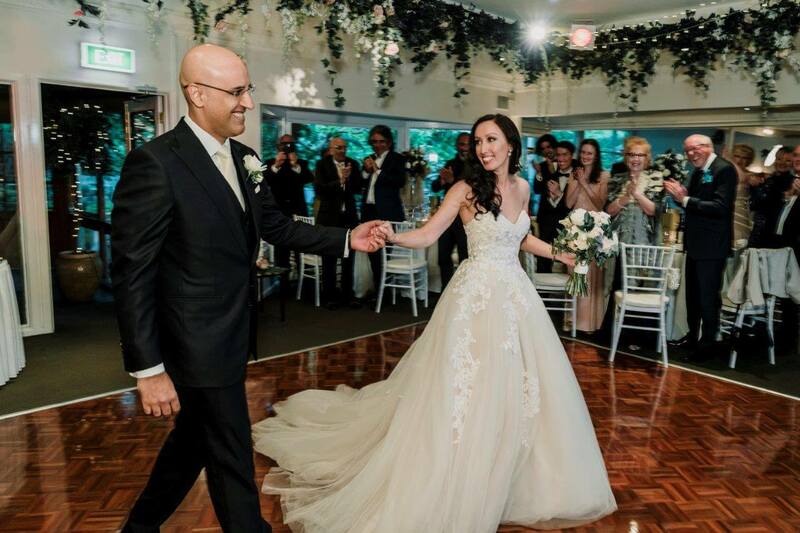 Sarah and Sharad’s stunning ceremony and luxurious reception were held at beautiful Poets Lane, nestled peacefully in the natural-beauty of Melbourne’s Dandenong Ranges. 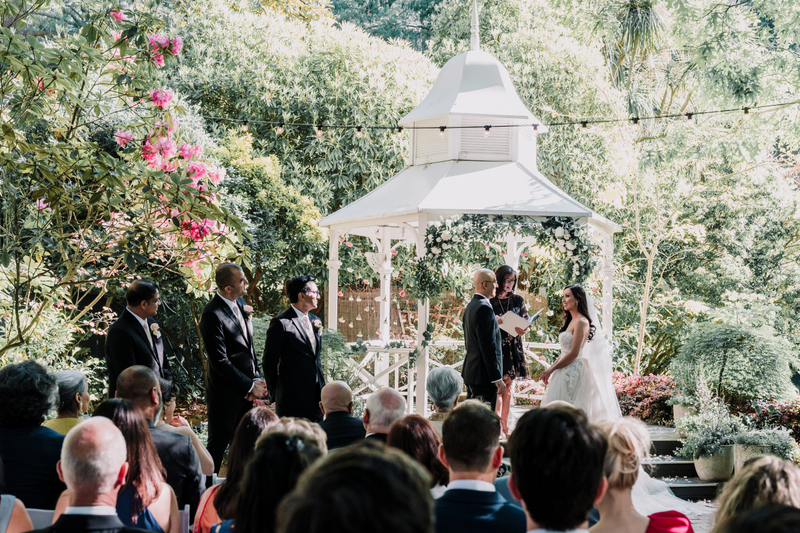 This magical and picturesque summer-garden venue was the perfect location for a gorgeous garden gazebo setting that looked like something out of a mystical forest fantasy tale. 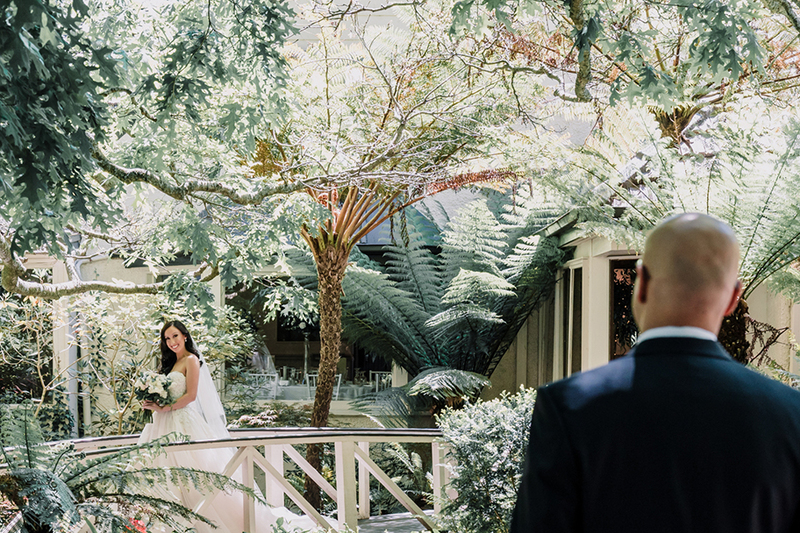 We can’t deny, we loved the opportunity to shoot beautiful first-look photos. 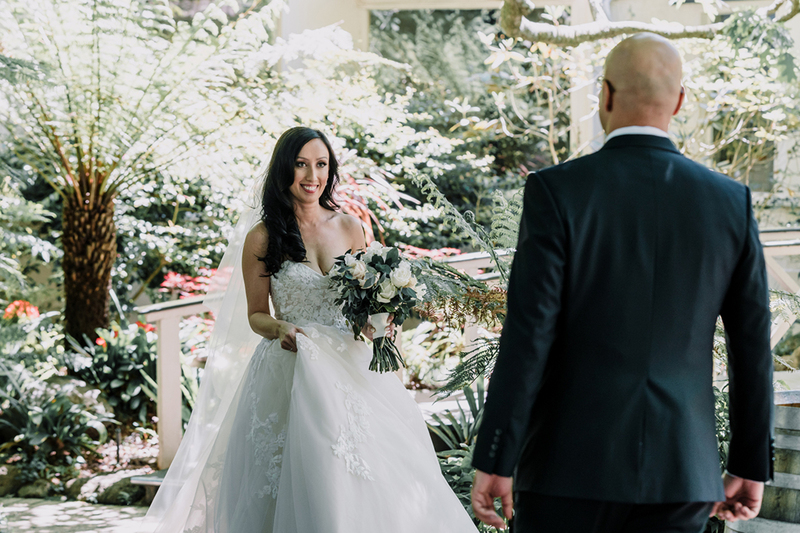 Opting to bump the old tradition of not seeing each other before the ceremony, Shared and Sarah met to have a private, romantic, one-on-one ‘first ‘look’ before starting the ceremony. 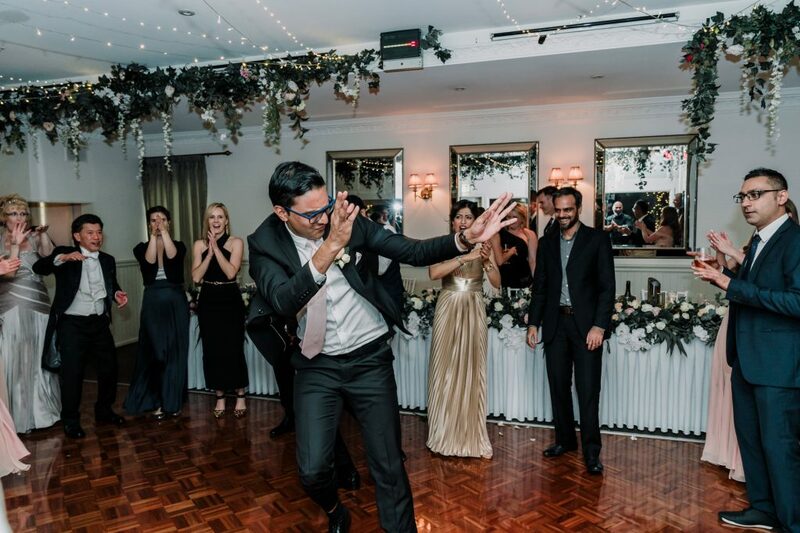 Something we are seeing more of and we must admit, we love it! 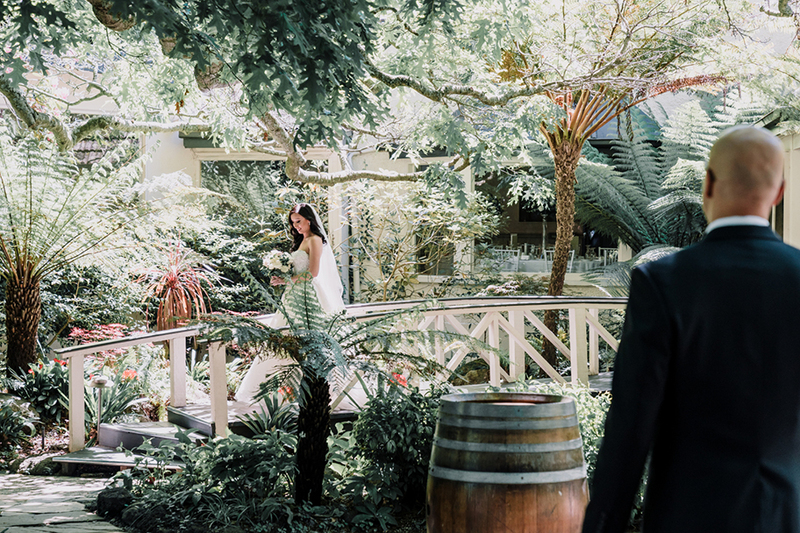 First-Look photos are a great way to capture a couple before the day’s formalities take them on a busy rollercoaster ride. 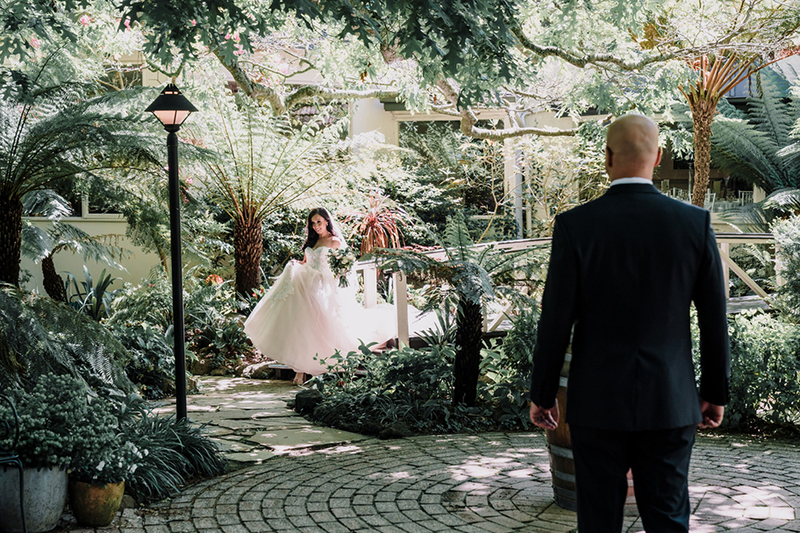 It’s a moment the couple can always look back on and remember the single private moment of romance together before tying the knot. 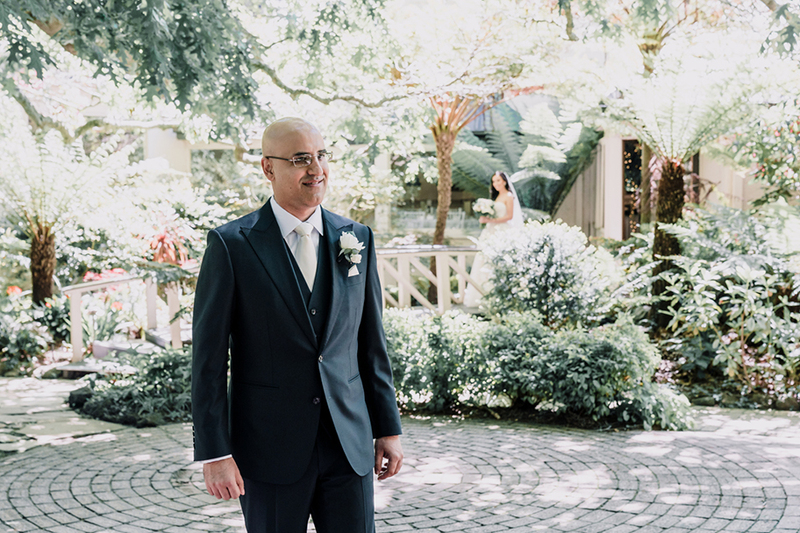 Standing patiently in Poets Lane Wedding garden surrounded by the lush green forest and golden beams of sunlight shining through the trees, Sharad’s elegant suit and handsome looks couldn’t hide his excitement when he saw Sarah walking in her bridal gown through the garden towards him. 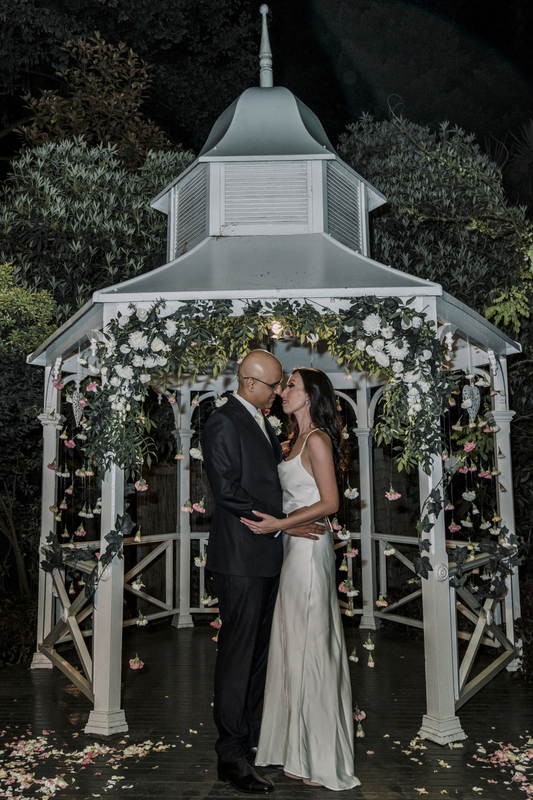 The couple met and embraced in the centre of the garden near the gazebo, under the trees and summer sunshine. 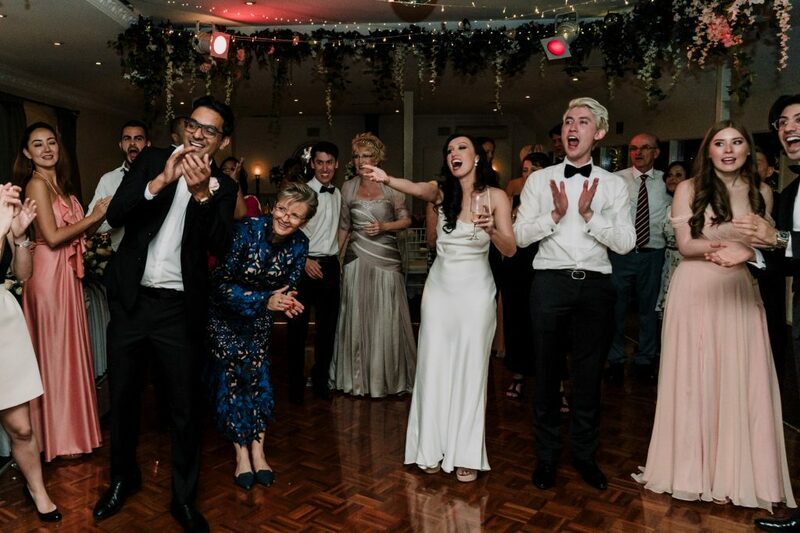 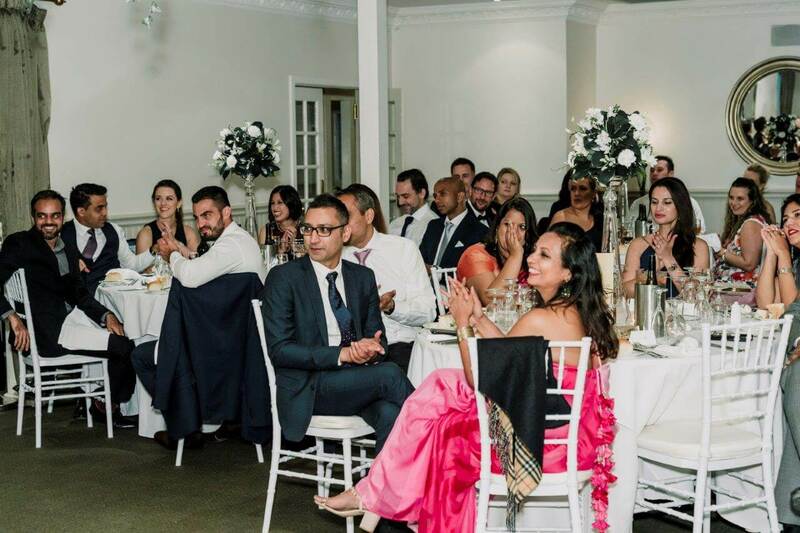 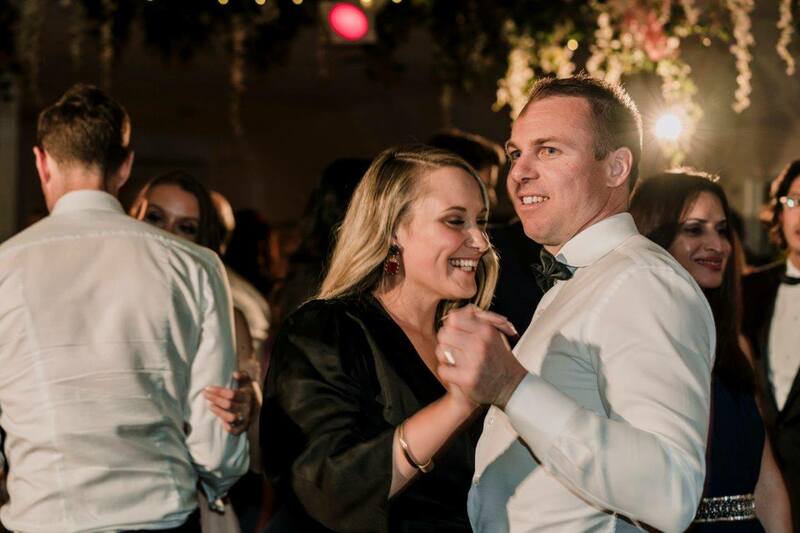 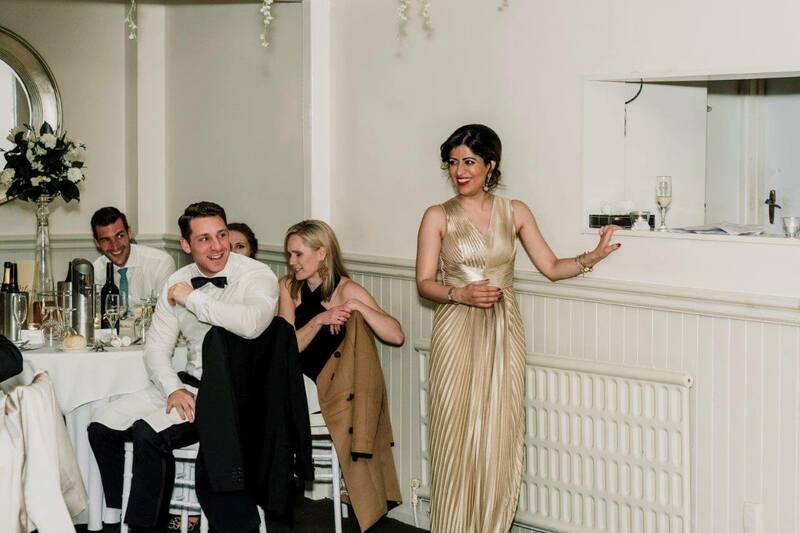 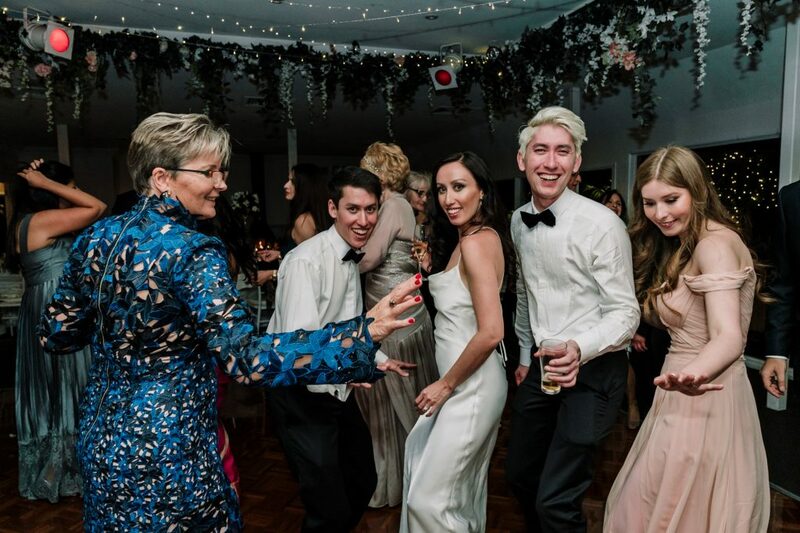 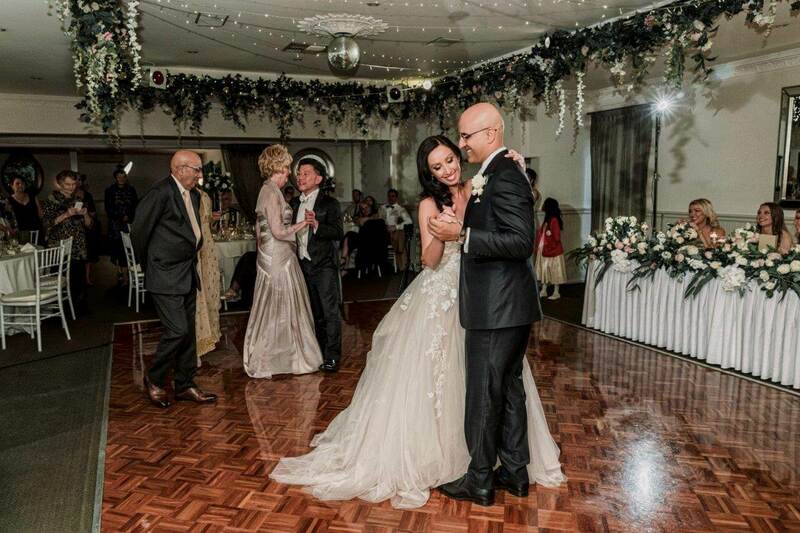 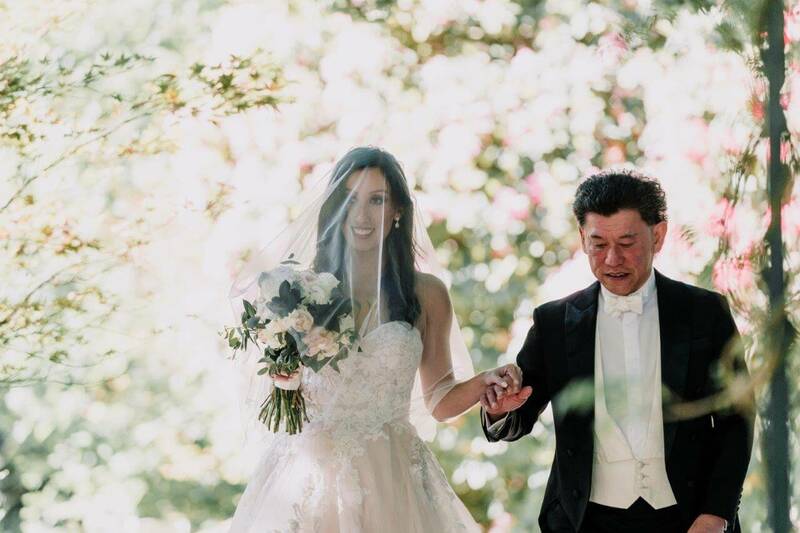 With a mixture of Chinese, Australian and Indian cultural backgrounds, Shard and Sarah’s wedding was attended by loving family and friends from all over the world. 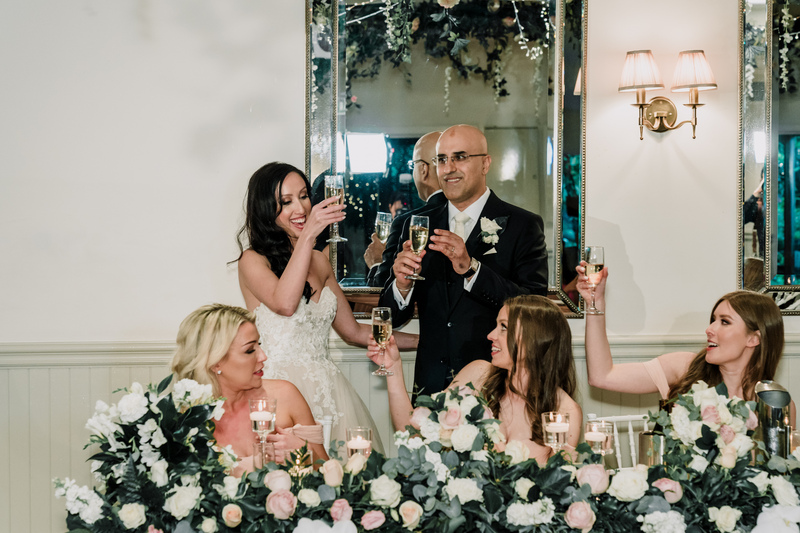 Set to the quiet picturesque forest green and colourful floral decorations, Sarah looked enchanting in her sleeveless white gown complemented by her gorgeous bride’s maids in their pastel-coloured dresses. 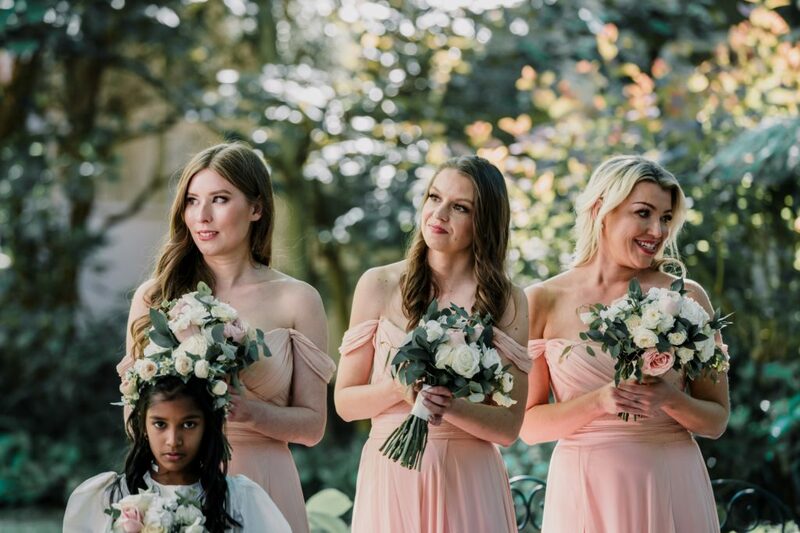 The Wedding Day in Sherbrooke Forest was an intimate spring ceremony rich in tradition and a celebration of their families; with heritage extending from India, England, China and Australia and guests joining from around the globe. 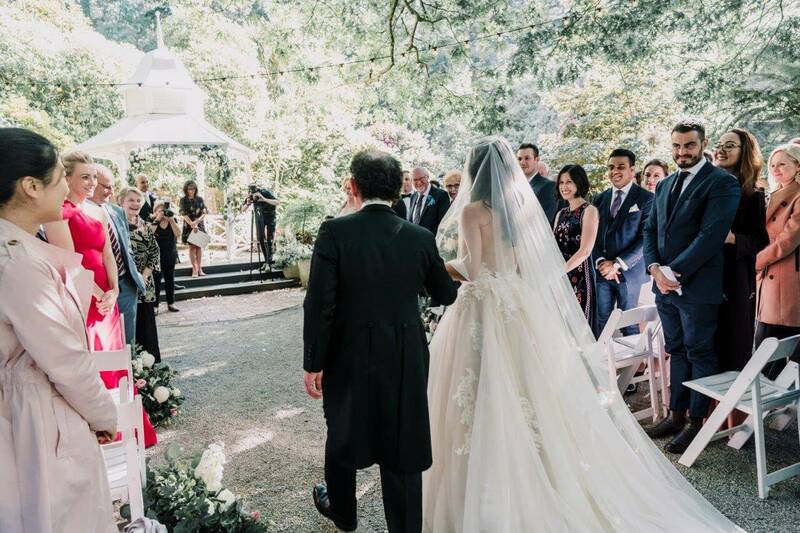 Our couple exchanged personalised vows in front of 75 guests surrounded by luscious gardens and afternoon sunshine. 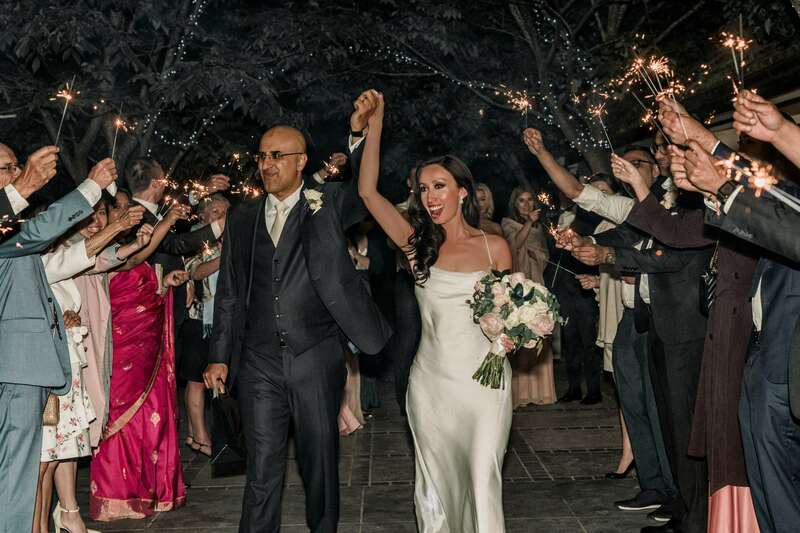 The bride and groom planned the Wedding remotely from Singapore without an event planner. 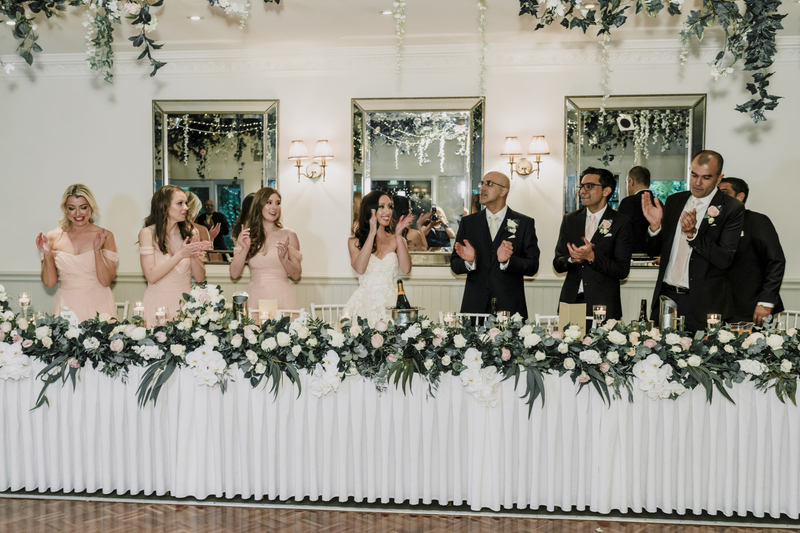 Thanks to Instagram, emails, WhatsApp and video calls they were able to find amazing suppliers who understood their vision, and helped create their dream day. 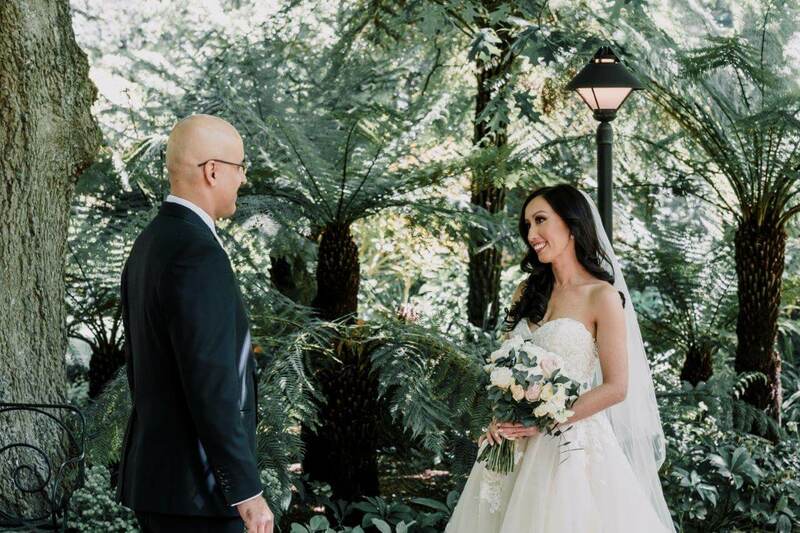 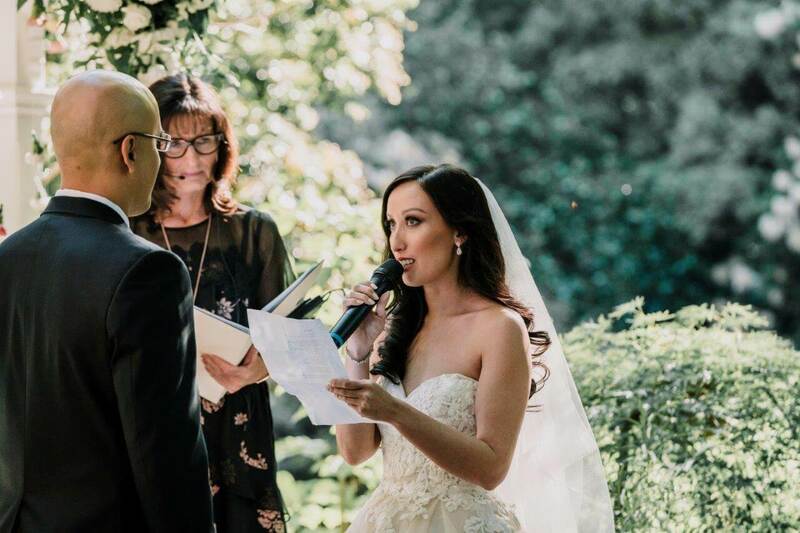 If you have your heart set on an unforgettable summer outdoor forest garden Poets Lane wedding in Melbourne then we’d highly recommend checking out Poet’s Lane in Victoria’s Dandenong Ranges.